With heavy hearts we dedicate this workout to Army Sgt 1st Class Daniel Crabtree, 31 of Canton, Ohio, who was killed in Al Kut, Iraq on Thursday June 8th, 2006. 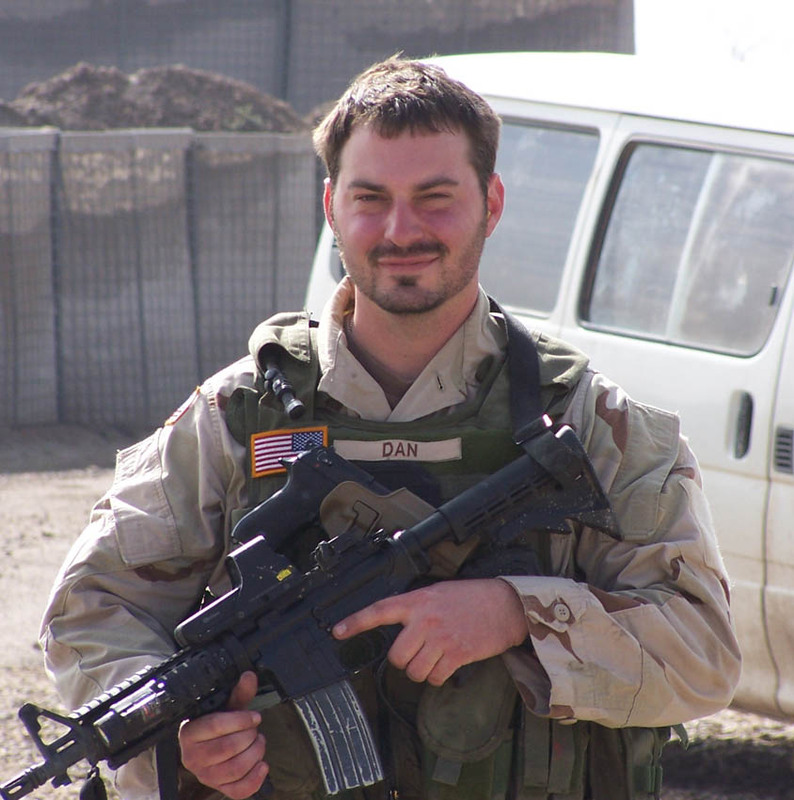 To Daniel's family and friends, we express our sorrow; to his wife Kathy and daughter Mallory, we tearfully acknowledge your loss as the true cost of freedom. Fair Winds, Daniel. Today is a day to definitely know your strengths and weaknesses. With all of the movements repeating on the back side of an 800 m run, strategy is crucial for your success on the back half. If you rock on pull ups, large sets will be your jam on both sides! If you need to break the thrusters, pick a game plan and stick with it on the first round, the second round is where you will make up time.